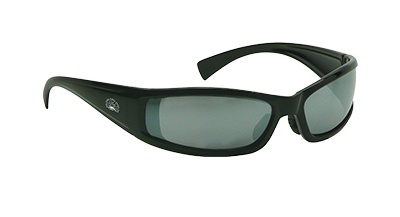 An affordable, stylish and all round practical pair of sunglasses that are great for skiing and snowboarding. They offer the right protection for the eyes at altitude and even come with a branded cleaning pouch to carry them in. 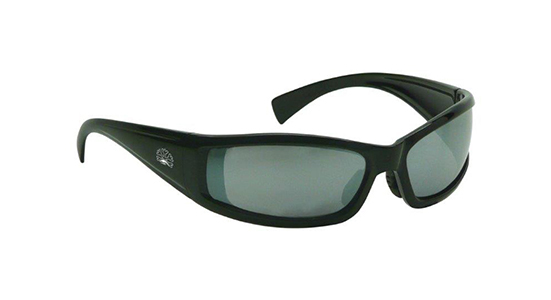 These cool looking sunglasses are also great away from the slopes and are handy for any other sports or activities where your eyes need protection from the sun.